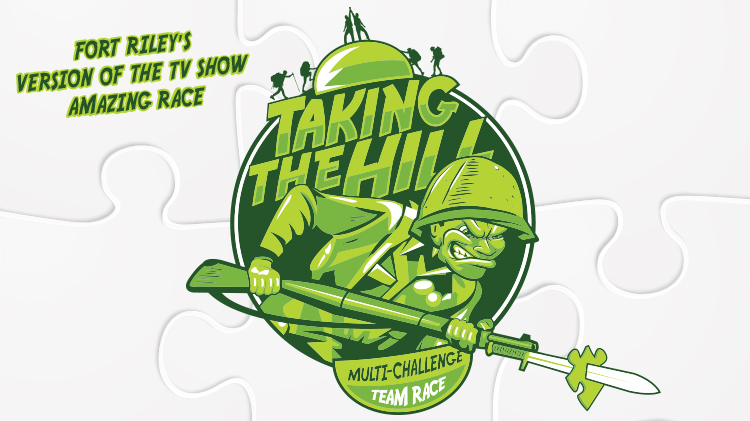 Date: Sep 15 2018, 10 a.m.
Race aroung Custer Hill on fott and earn points for each physical or mental challenge completed at participating facilities. Register online or day-of the race. Onsite registration begins at 09:00 and the race kicksoff at 10:00 a.m.